Chickenpox usually affects children under the age of 12 and this can be a nasty illness for children and babies, causing them to develop a fever along with itchy rashes and blisters on their skin. Caused by the varicella zoster virus, Chickenpox generally spreads throughout nurseries and schools if the symptoms aren’t noticed quickly. This month, Tiny World Day Nursery are here to help you understand more about Chickenpox, what to look out for, the symptoms and how to treat it. A highly contagious virus called varicella-zoster causes Chickenpox and the bug spreads through breath and sneezes. If your child contracts this virus, it will take between 1 to 3 weeks to reveal its symptoms. It’s likely that your child will get Chickenpox at some point but usually this means they’ll be immune to it when they get older – which can be a blessing because it can be much more severe for adults. That said, it can be dangerous to newborn babies, pregnant women and those having chemotherapy, radiotherapy and people who are taking medication due to weakened immune systems. Red spots turn into blisters quite rapidly if it’s Chickenpox and they become itchy within 12-14 hours post-appearance. More spots can form days after but usually they scab up and drop off over 7-14 days. Your child is most contagious on day 5&6 – days before the scabs form and seal the red, itchy spots. Chickenpox is highly contagious, it can be transferred through coughing, sneezing, touching contaminated surfaces, face-to-face contact and touching the spots/blisters. Being in close proximity of an infected person with Chickenpox – the illness can spread through a conversation. Being in the same room for more than 15 minutes. Touching items that have been contaminated, such as clothes or bedding. 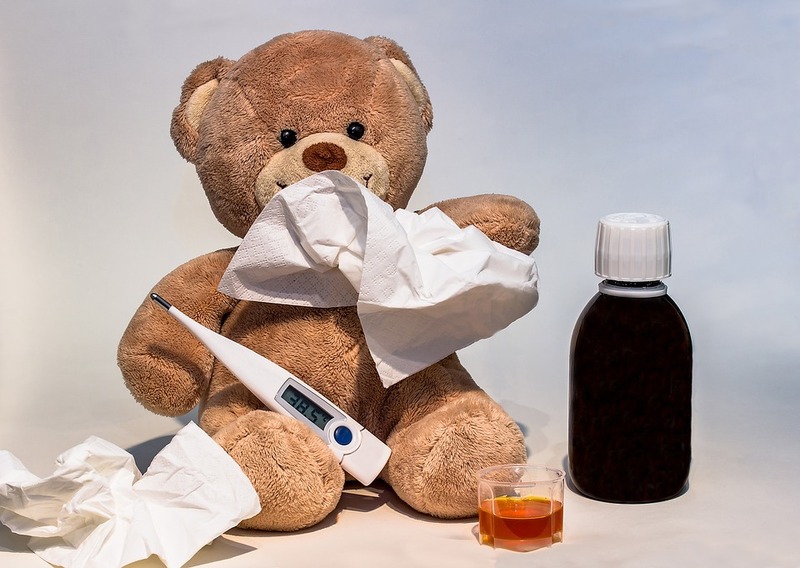 Contact your family GP, it’s important for this to be on your child’s health records but avoid taking them to the surgery unless your child is critically unwell because this can spread the infection far and wide. Keep your child at home, do not take them to nursery. Giving them Calpol to alleviate a high temperature and aching muscles. It’s important you do not give your child Ibuprofen because this can cause more suffering. Calamine lotion will cool their itchy skin. Make sure they understand to cover their mouth when coughing and nose when sneezing – provide tissues. Tell them to pat their skin – do not scratch, this can cause further irritation and scarring. Give them sugar-free ice-lollies to soothe any blisters around or in their mouth. Tiny World Day Nurseries can be found around Nottingham and Mansfield on Stockhill Lane, Arnold Road and Layton Avenue. Arrange a tour around our premises and secure your free child place for your 2,3 or 4 year old today.